We invite everyone to join us for Sunday worship on April 7, 2019, for a traditional worship service, fellowship, and Sunday School. 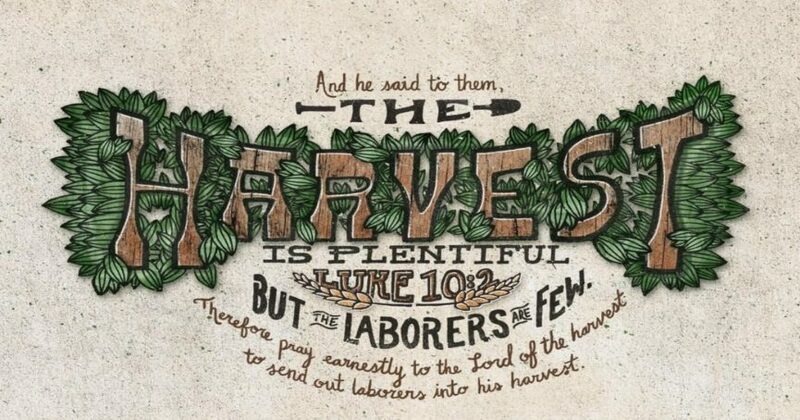 The focus this week is on Luke 10:1-11. Receive weekly news for First Bridgeport United Methodist Church by email.